Experience Denmark's broad range of attractions – from its beautiful coastline, green and sustainable society, and culture of modern design and architecture. Combined fine Nordic cuisine with museums and historical sites and attractions for the whole family. One thing that makes Denmark great is that most attractions are within manageable distances. So when you’re planning your next holiday in Scandinavia, make sure Denmark is high on your list. 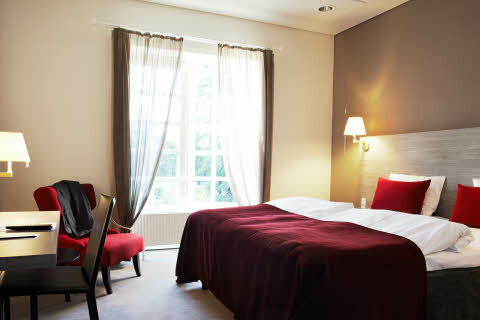 Scandic has 26 hotels in Denmark to choose from.